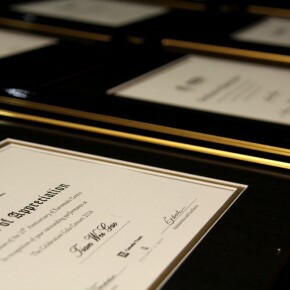 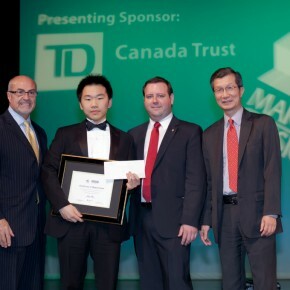 Special thanks to Mr. Paul Rizzi, Branch Manager of TD Canada Trust. 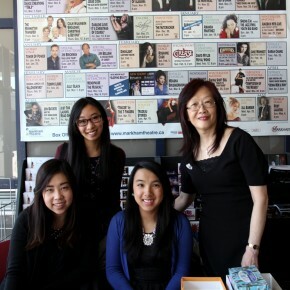 A lucky winner of the Euromusic gift certificate draw! 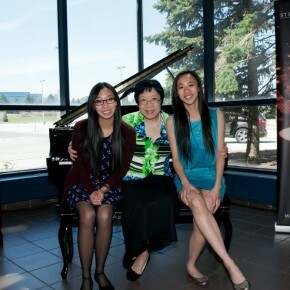 Two lucky winners of the Euromusic gift certificate draw! 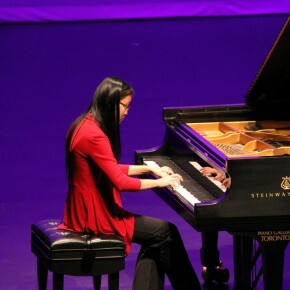 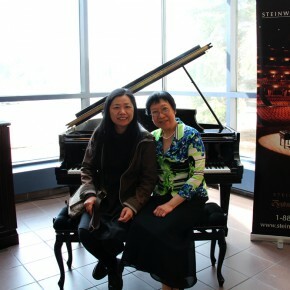 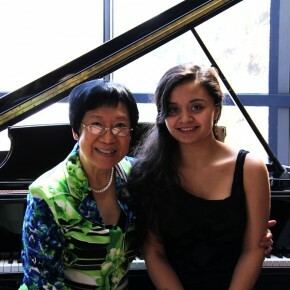 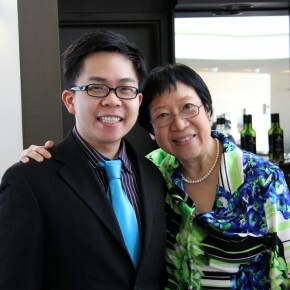 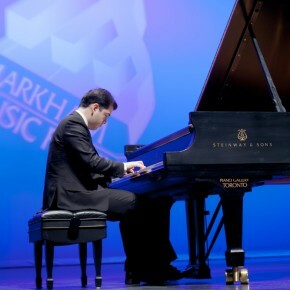 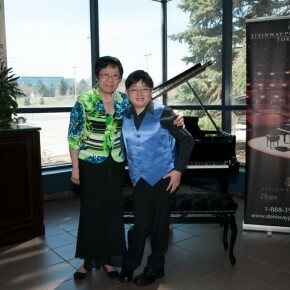 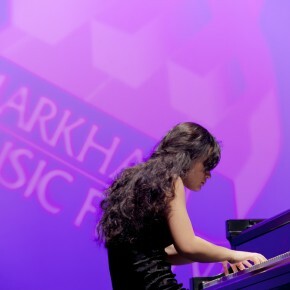 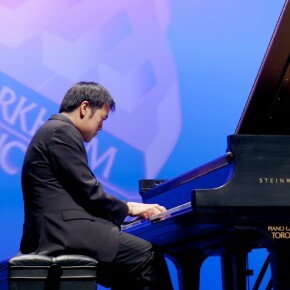 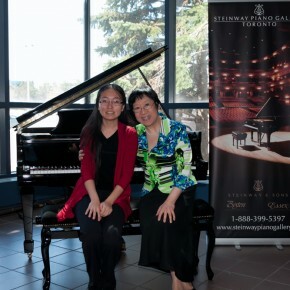 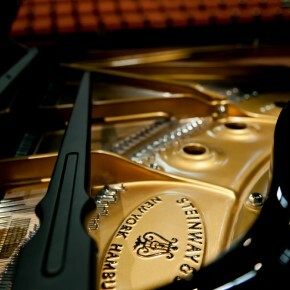 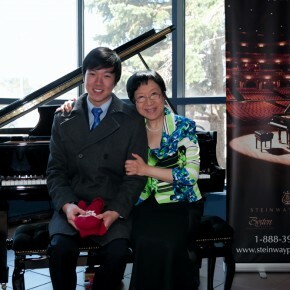 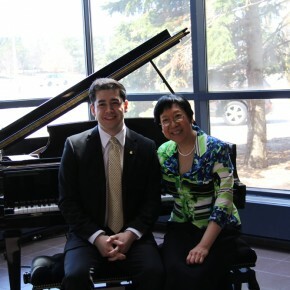 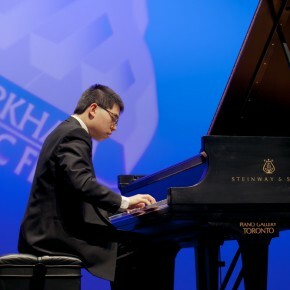 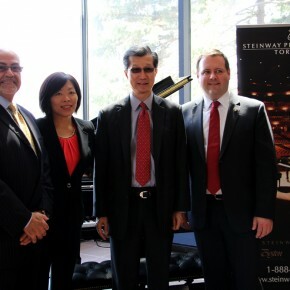 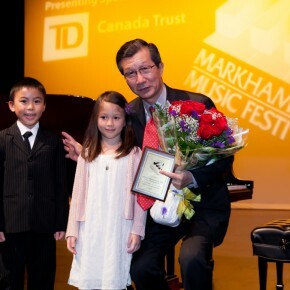 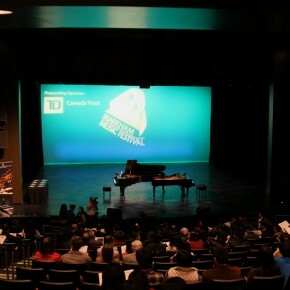 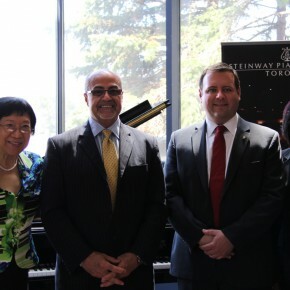 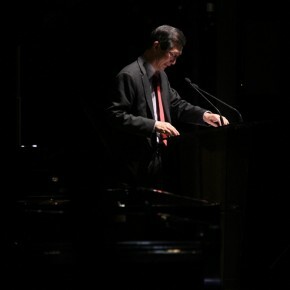 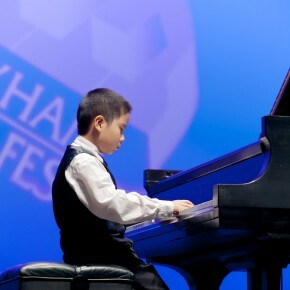 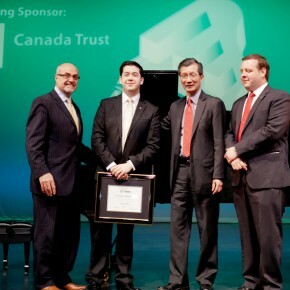 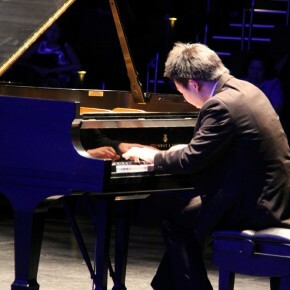 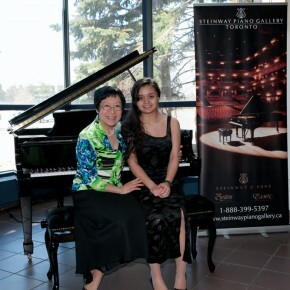 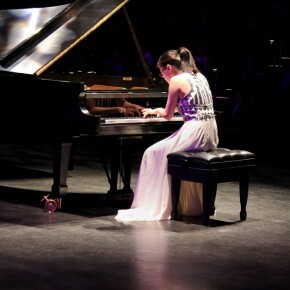 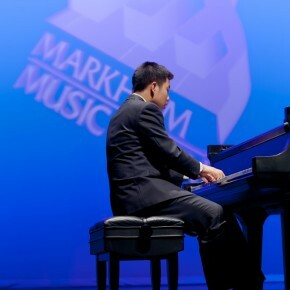 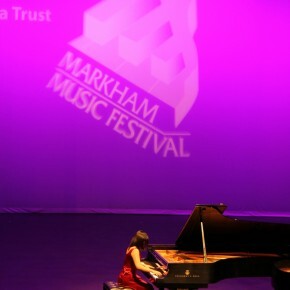 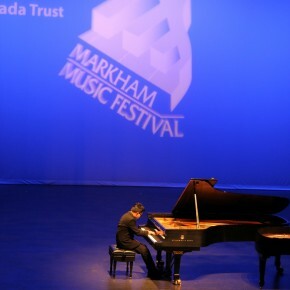 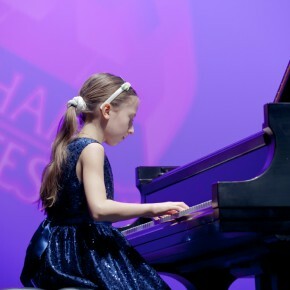 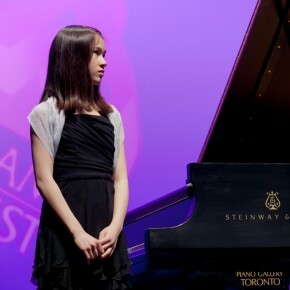 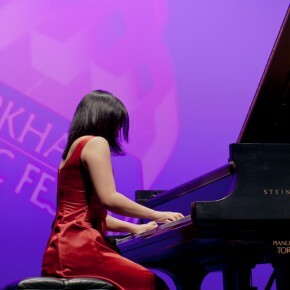 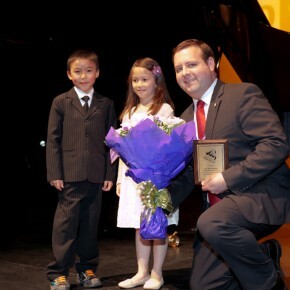 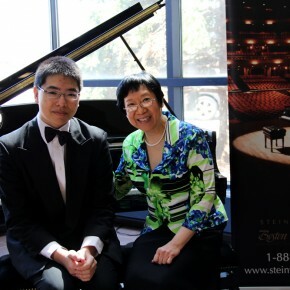 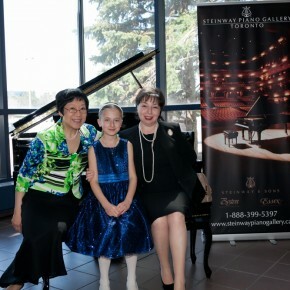 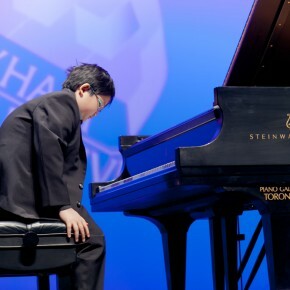 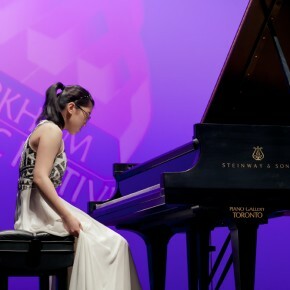 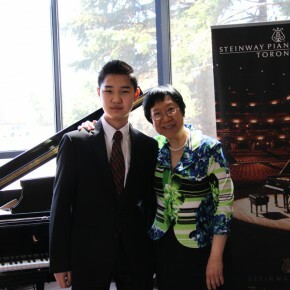 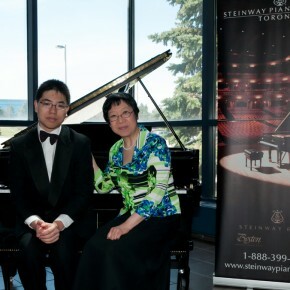 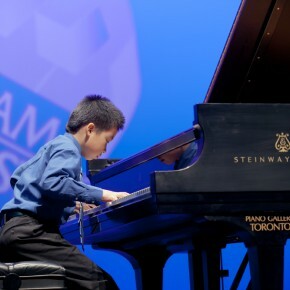 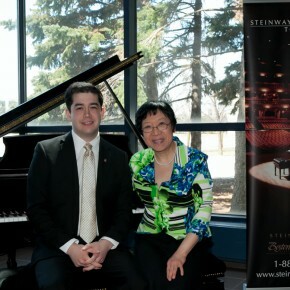 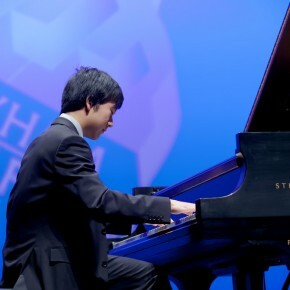 Special thanks to Mr. Alex Thomson, General Manager of Steinway Piano Gallery Toronto. 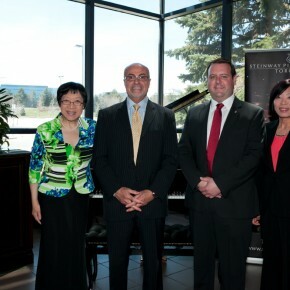 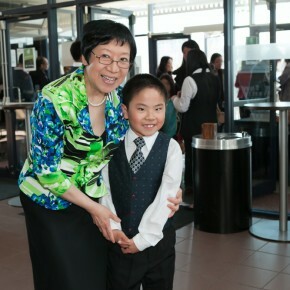 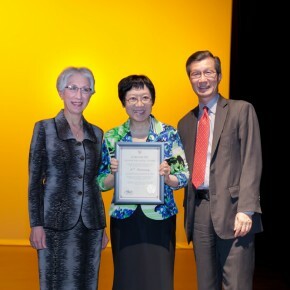 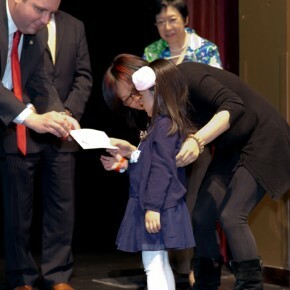 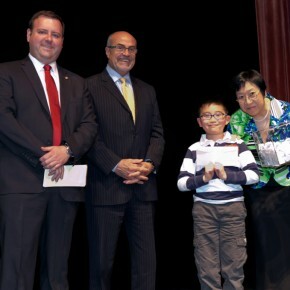 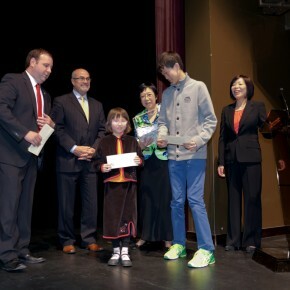 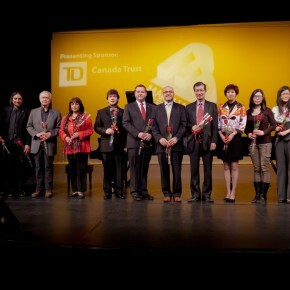 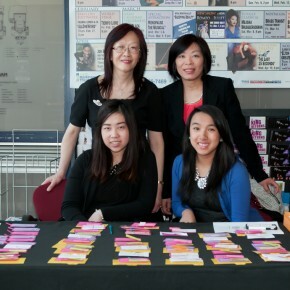 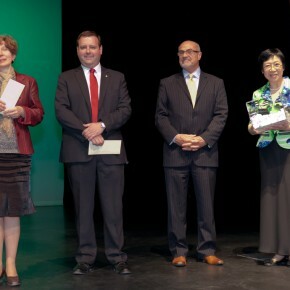 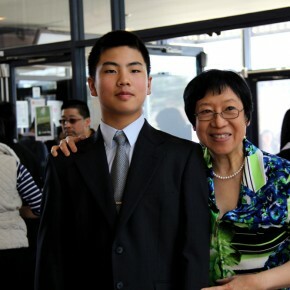 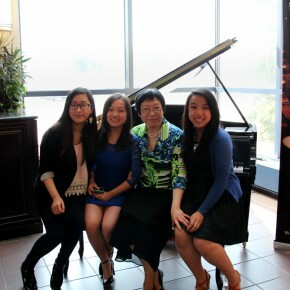 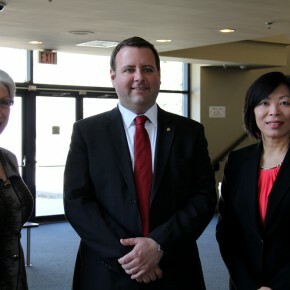 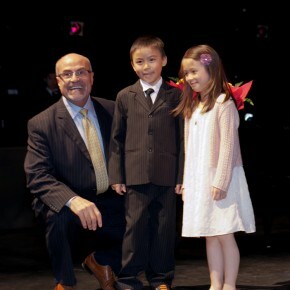 From left to right: Dr. Araxie Altounian, Grace Lin, Michael Chan.